Choose your once-in-a-lifetime adventure. 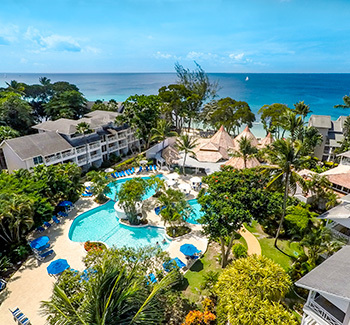 Whether it's waterskiing in the turquoise waters of the Caribbean Sea, skippering a catamaran, or diving beneath the surface to discover amazing marine life, these All-Inclusive resorts offer something for everyone, including access to exciting off-property excursions. At The Club, Barbados Resort & Spa, venture off-site to go on a rugged 4x4 off-road adventure. In St. Lucia, go deep sea fishing to catch barracuda and yellowfin tuna or zip line through the lush tropical rainforest. Stay at The Verandah Resort & Spa or St. James's Club & Villas in Antigua and you can enjoy swimming with stingrays in their natural ocean habitat. 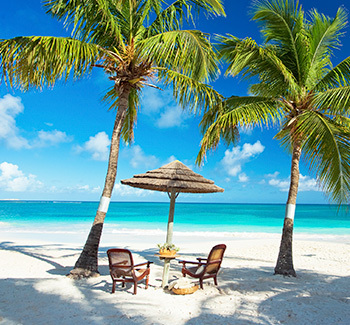 Experience an authentic Caribbean vacation during your stay at the All-Inclusive St. James's Club in Antigua. Ideally situated on a secluded peninsula, here you can retreat from the world or indulge in adventure and exploration. This exclusive hideaway caters to couples, families and singles, offering something for everyone. Enjoy a casual, club-like ambiance, enhanced by exceptional, attentive service. 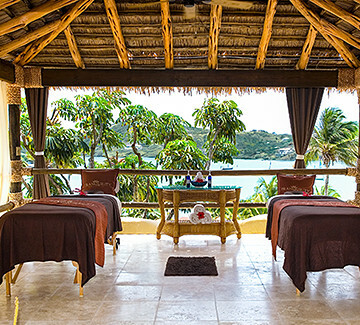 Set amid turquoise waters and lush green gardens, The Verandah Resort & Spa in Antigua stands out as an All-Inclusive oasis of luxury and tranquility, perfect for a romantic wedding or honeymoon, a rejuvenating spa experience, or an activity-filled family vacation. 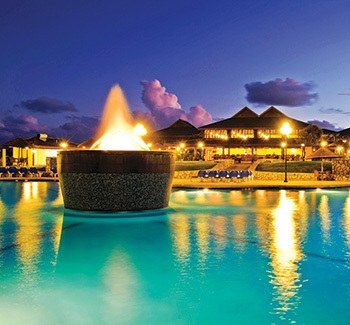 Enjoy the All-Inclusive blend of authentic Caribbean activities, delectable cuisine and entertaining nightlife. Choose to do it all, or nothing at all. 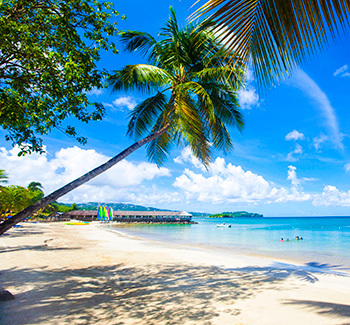 Fronted by a quarter-mile arc of white-sand beach and clear waters, Antigua's All-Inclusive Pineapple Beach Club offers the ultimate laidback, authentic Caribbean experience. Designed as an Adults-Only retreat, it's the perfect getaway for couples or anyone seeking a relaxing, kid-free escape. Kick off your flip-flops, dip your toes in the sand, and go exploring… or simply savor the beauty and tranquility of your surroundings.